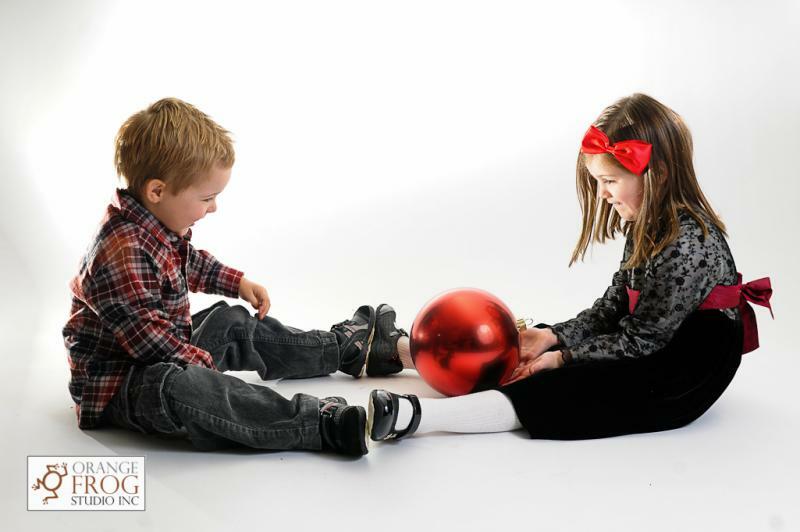 Maya and Jack were the perfect kids to photograph. 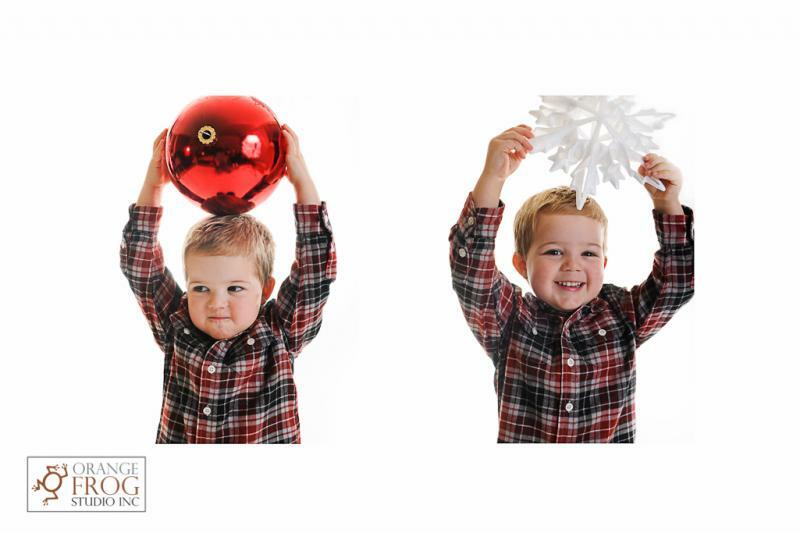 Adorable and so much fun! 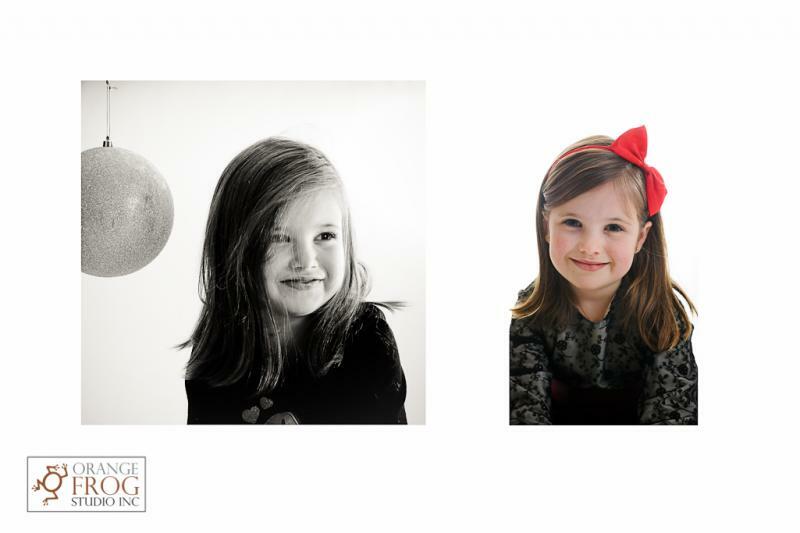 Maya picked out the dress for the photo shoot and I was told they have been talking about this for weeks and were so excited to be at the studio. 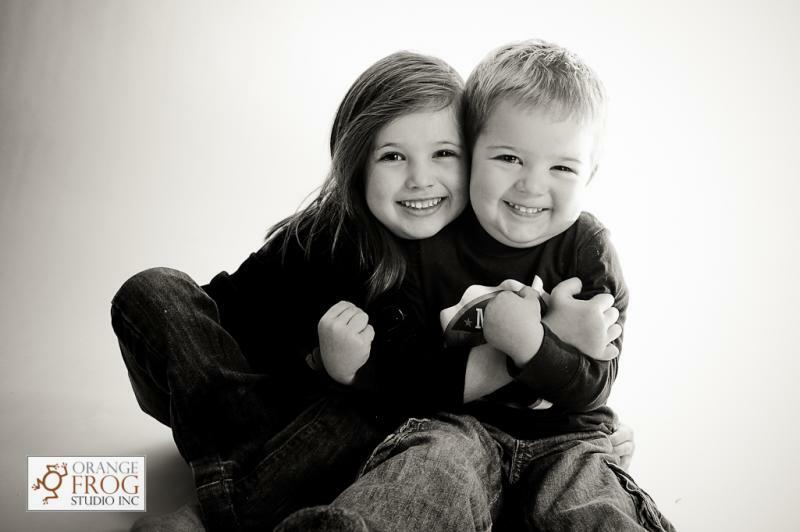 I love it when a sister and brother are so nice and loving to each other. 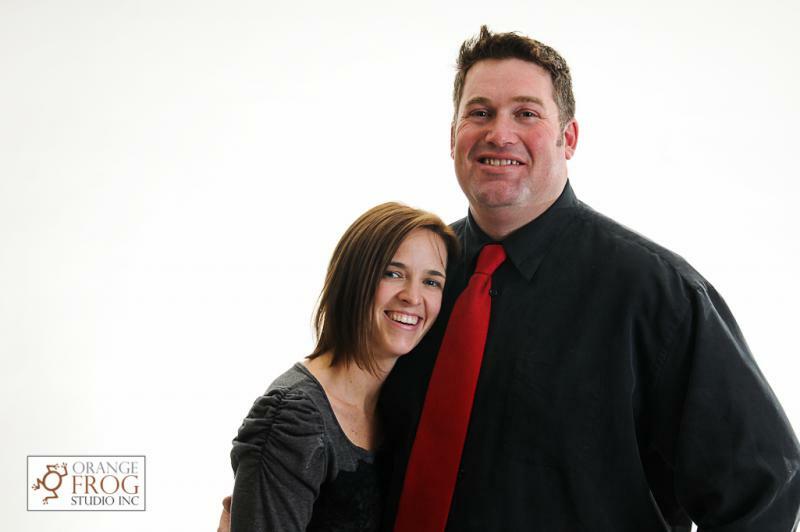 You must be doing a good job with them Kimberly and Barry. 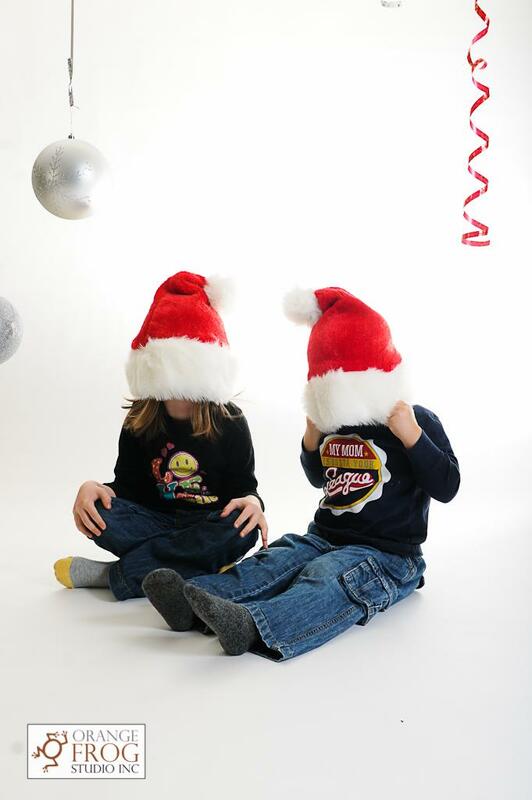 Thanks for all your fantastic ideas, like using the Merry Christmas from my door ... brilliant! 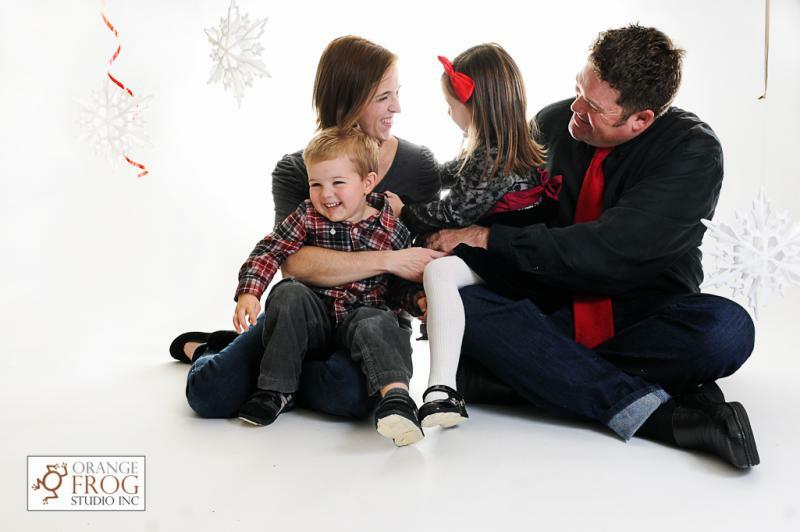 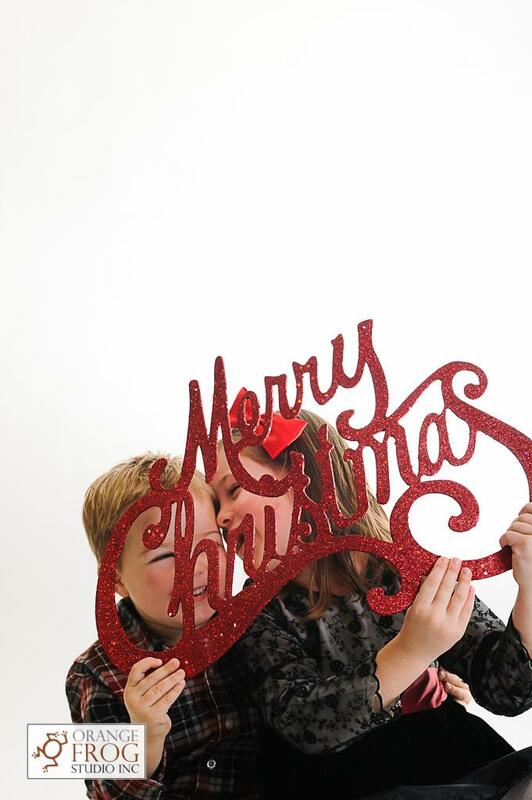 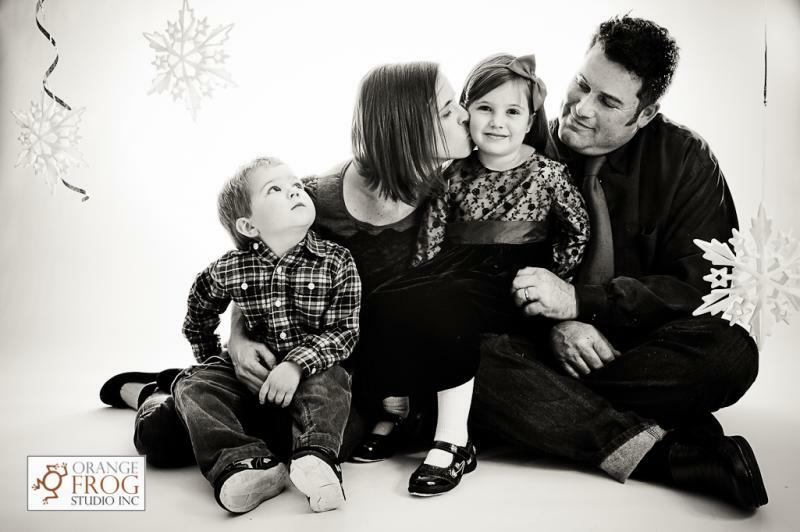 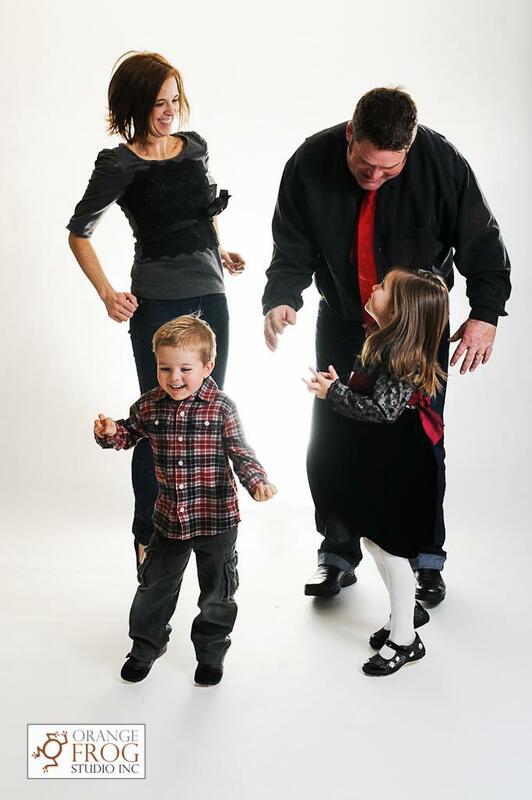 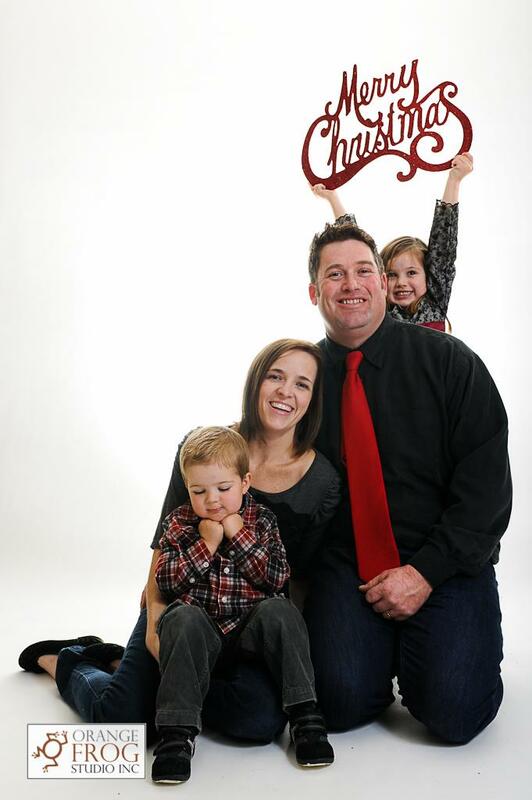 And for choosing Orange Frog Studio to photograph your Christmas family photography.